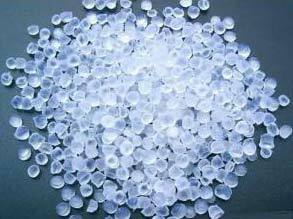 We are engaged in the Supplying and Trading of superior quality Polypropylene Granules. The Polypropylene Granules are hard and tough and used to make moulded particles. We offer superior quality Polypropylene Granules best known for its high tensile strength and elongation. We offer the Polypropylene Granules at the competitive prices to clients.